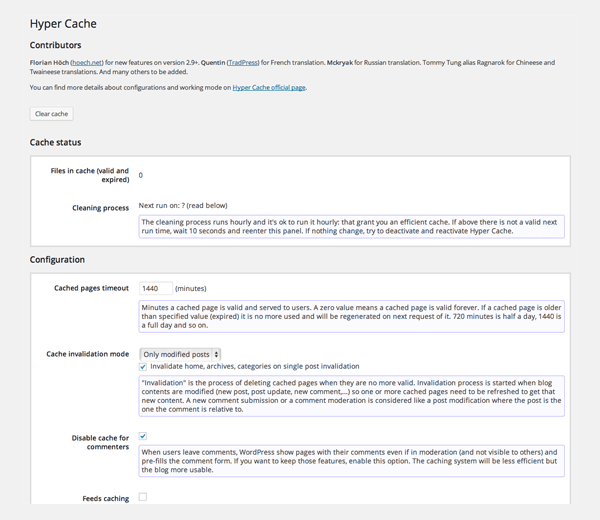 I have seen case studies by WordPress users that show that W3 Total Cache is (marginally) faster than other WordPress cache plugins; however I have also seen case studies that state that other solutions are quicker. 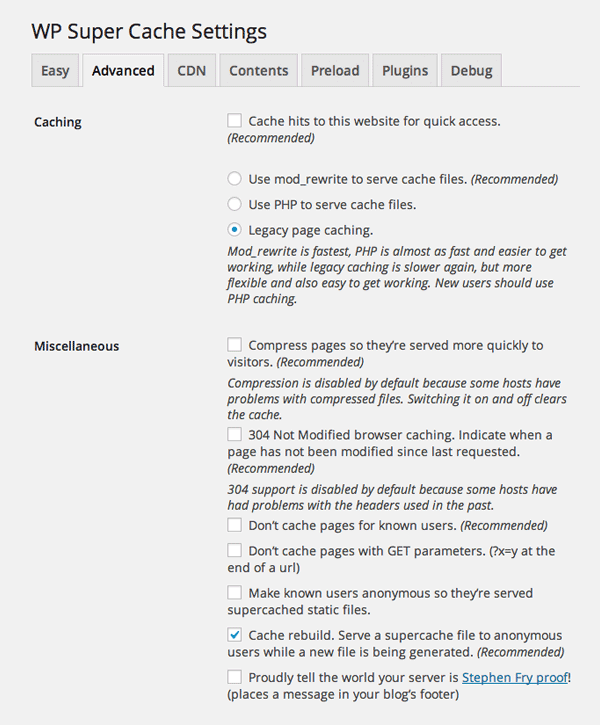 The last three plugins in this list, Quick Cache, Hyper Cache, and WP Fastest Cache; do not have support for content delivery networks. Therefore, if you will be utilizing a content delivery network such as MaxCDN, you should use W3 Total Cache or WP Super Cache. 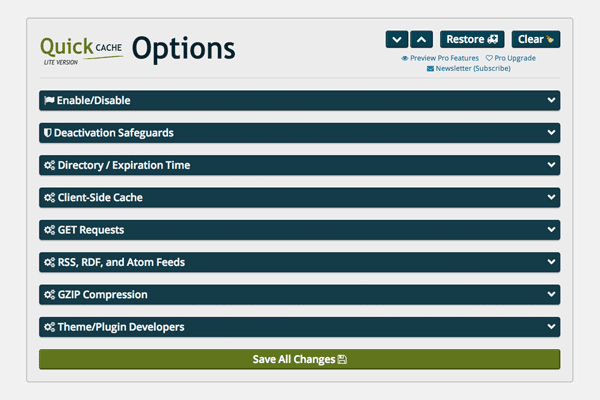 If not, you might prefer the simplicity that the other cache plugins have to offer. Now I prefer Digital Ocean using NginX for a great performance – I could get 25+ millions hits/day or 1000 concurrents users in the 5/m plan (plus CDN), or just use WPEngine, a same performance but starting at 29/m. 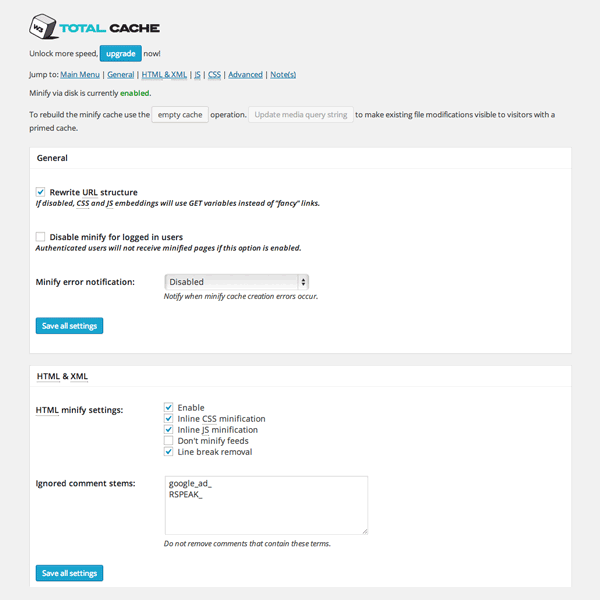 I have to mention a caching plugin I just started using. It’s not free but wow has it made a difference. (I should note I’m in no way affiliated with them other than being a happy customer). Wp-rocket (http://wp-rocket.me) has made a huge improvement on the sites I’ve installed it on so far. I’ve installed it on client sites on shared hosting and on my own sites on a nginx vps. It just works. I saw sites going from 4 to 1.5 second load times on shared hosting. I tried WP Super Cache and everything just locked up. I couldn’t even deactivate the plugin. I decided to take your advice and bought Wp-rocket (http://wp-rocket.me). In seconds the plugin worked – no muss – no fuss! Also…Dear Elegant Themes… please keep performance and page speed at the top of your list with every new theme. 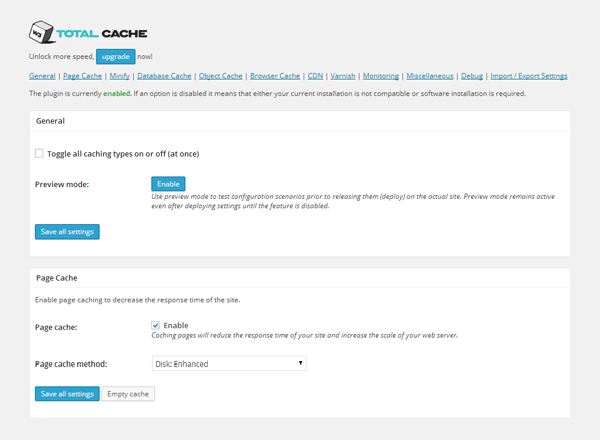 Though it worth noting that Elegant Themes also uses a CDN to deliver content quicker. plus do we need to get cdn after caching a website. Is this an opportunity for you guys at Elegant Themes? 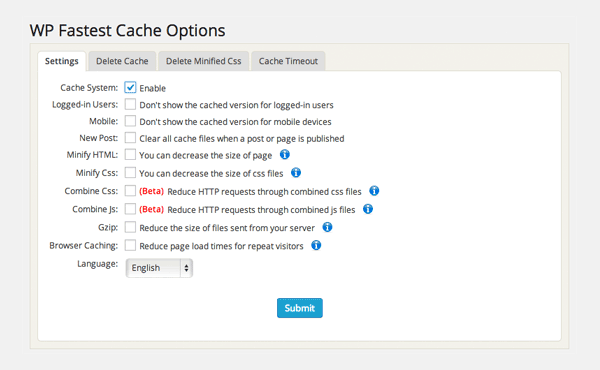 You can tweak your website in more than hundred ways to make it load faster, however installing a cache plugin is the most effective way to reduce your loading time. 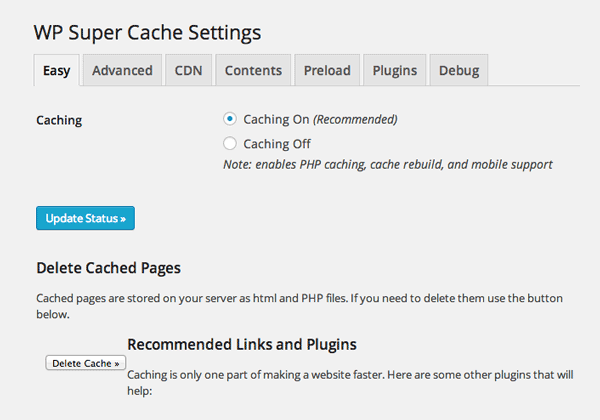 Cloudways have listed 5 of the best WP Cache Plugins here: http://www.cloudways.com/blog/best-wordpress-caching-plugins/. We use super cache on both our wesites http://www.fruitfulloffices.ca and http://www.tikki-tikki.com just wondering if w3 total cache would be better for us? Be very careful about WP Rocket. I’m on shared hosting and I got a mail from Google telling my site was giving 403 errors recently. I identified this was because of the .htaccess file WP Rocket creates. The mod.rewrite section of the code was causing 403 errors. I contacted support and first they said their plugin can’t cause 403 error. Then they accepted their plugin indeed causes 403 error, but they still haven’t released an update. If you’re using this plugin, I highly recommend running a Google Pagespeed test to see if your site is giving 403 error or not.